Keens Steakhouse, a classic New York chophouse, was already famous for its steaks and chops at the turn of the century. Founded in 1885, Keens has 90,000 clay pipes that line the ceilings – pipes once smoked by customers after dinner. 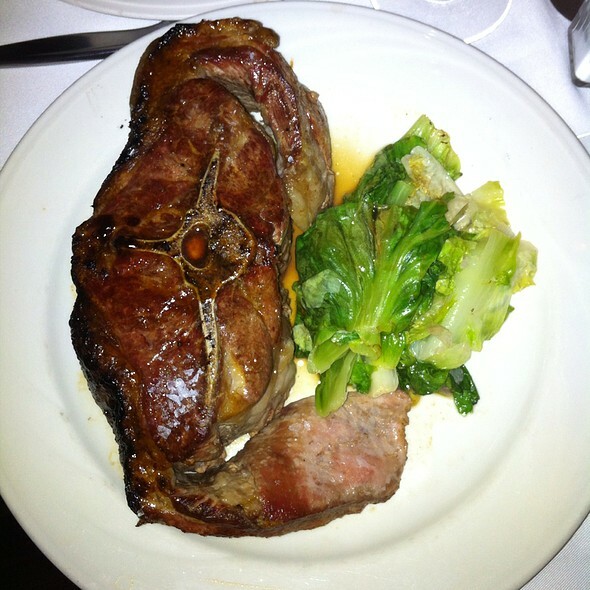 Today Keens legendary mutton chops and dry aged prime steaks are still without equal in the city. 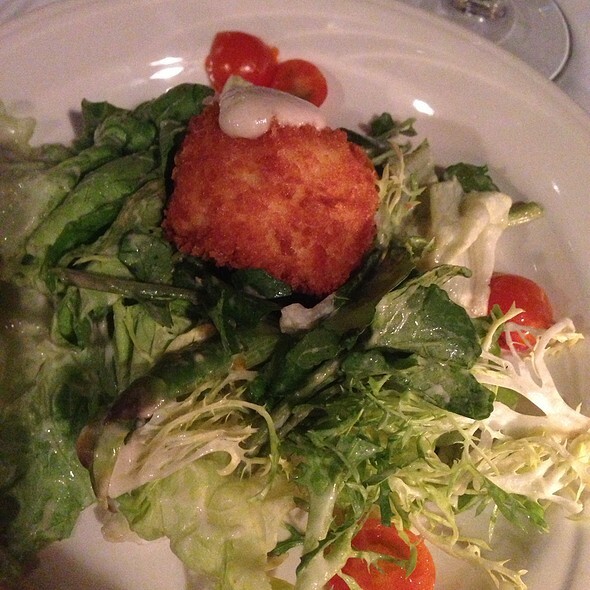 Keens Steakhouse can accommodate groups of up to 400 for private parties. They can also accommodate a table of up to 20 people for a la carte dining. Special rate parking is available across the street from the bar from 5 PM to 12 AM. We have been regulars at Keen's for over 20 years. This is our favorite steakhouse! Period. Great food, amazing history, warm service and an impressive whiskey list. Perfect for special occasions, pre Garden Rangers, Knicks, concerts and March Madness! Great food and cheap prices on a international wine list. Excellent Surf and Turf - an authentic New York steak house. Good cocktails in the bar....and free wings! Crab cakes were very good. Filet and lobster were very good. Was expecting a larger wine selection, but it was fine. Absolutely loved the ambience of Keen's...old New York in all her glory. The service was impeccable. Waitstaff made us feel as though we were their only customers. Neither my sister nor myself were comfortable with the seating. Tables too close...almost family style seating. My sister ordered the English cut prime rib and thoroughly enjoyed her meal. I, on the other hand did not care for the filet mignon at all. A little on the tough side and no seasoning at all! Even a little salt and pepper might have helped. This was such a big disappointment, I dont think we will eat here again on a future trips to NYC. Food, service, and ambiance were great. 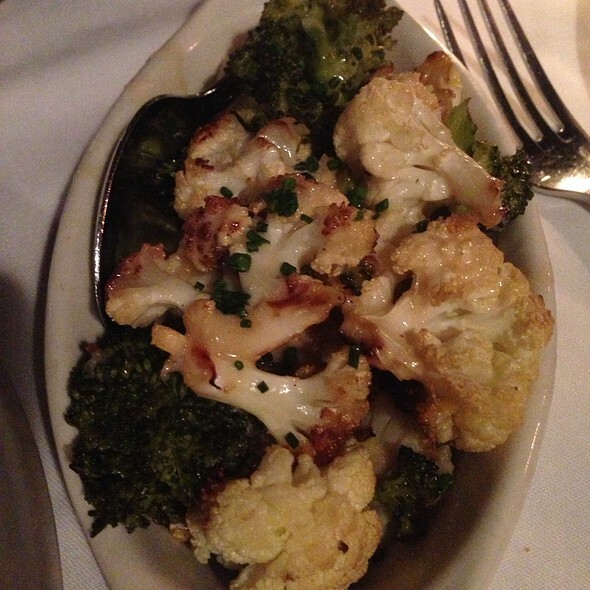 Keen's is exactly what you should expect from a great steakhouse. It was a bit pricey. Very nice restaurant although a bit chilly where we were sitting. Steaks excellent and staff very attentive and friendly. Mutton chops were great. All the food was great. Maybe we went on Saturday night but it was cramped, noisy and service was a little slow. It was the worst steakhouse experience I’ve had in New York City. Had to ask 3 times for a wine list. When steak for 2 arrived, the entire steak was dry and tasted like it had been frozen. Really disappointing but honestly no better than your average outback. 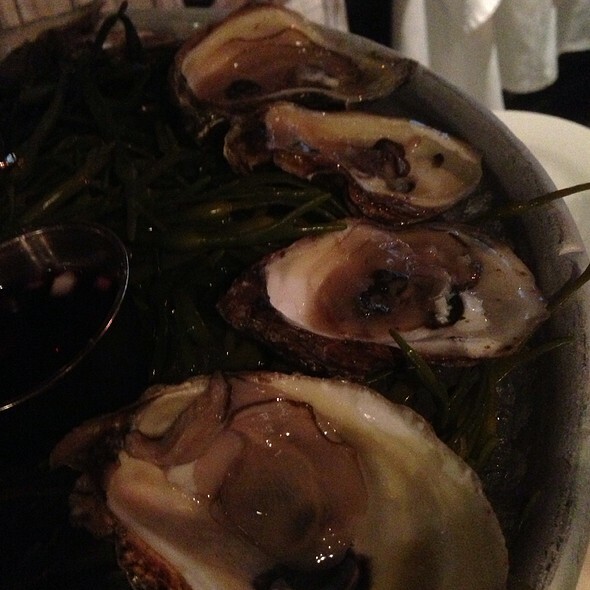 It was very disappointing visit since Keens has been one of my favorite restaurants for long time. This was not as I expected. We ordered Porterhouse for two, it took forever to get steak. When it finally came, it was cold like it was sitting somewhere for long time. We didn’t want to get ruined my birthday dinner by clod steak, so we called a waiter. He was apologetic and took steak immediately to reheat. When it‘s back, It was really reheated... so it cooked almost well done while our order was medium. Steak was sooo blunt, no seasoning all all. We found was pinch of rock salt on the steak, that was all. Our waiter was not attentive at all. He didn’t even stop by asking how we are doing while our empty wine glasses were asking for refill. We asked for doggies back for most of steak, so st least my dog can enjoy this steak. It was sooo disappointing experience. There are better steak house in NYC, I won’t go back to Keens anymore. Great steaks. 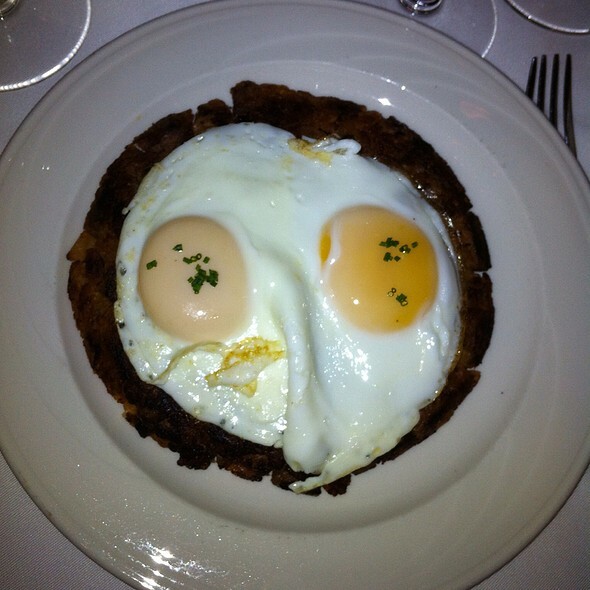 This is exactly what you expect from an old time NYC steakhouse. Portions are huge. Quality is high. Great service. Mutton chops were fantastic. Lovely steak restaurant in NYC and it had some of the old glamour too which made it even better. We had plenty of food and even had to take some to go! Lovely service and overall great experience. Booked for a friends 50th, absolutely amazing!! We were recommended and shall certainly continue to recommend to any of our UK friends visiting NYC ! Always our favorite place to go on special occasions. This was a great restaurant to go to just really pricey for a small amount of food. We celebrated our 1 year wedding anniversary at Keens and could not have been any happier! Our waiter was friendly and very attentive, the wait staff cleared table quickly & always made sure water glasses were full and, most importantly, the food was outstanding. You are welcomed with a small veggie plate & bread, we had crab cakes as an appetizer (highly recommend), 8oz filet for our main course which was perfectly cooked, a side of mashed potatoes that melt in your mouth and topped it all off with a slice of cheesecake. We truly couldn’t be any happier with our experience! Slightly overrated. The meat was very good, but just didn’t blow me away, and the prices are too high for the value. The mutton was great! Everything else sadly was not. Go if you are having mutton. But only mutton. Always a great meal at Keens. Service is always good, steak is phenomenal. Amazing steaks. We had a porterhouse for 3. Texture of NY strip side was somethung completely new. I love Keens. Always eat here when in NY - incredible steaks. Echt New York. Super Fleisch. This is the second time I’ve been at Keen’s. During this visit my wife and I were celebrating our anniversary. Decor is historic and eclectic. Prices are what you would expect for a high end steak house in NYC. Service was very good and we will be coming back again. I came here for my birthday, it was a fantastic lunch with outstanding ambiance and service! Great food and cocktails. 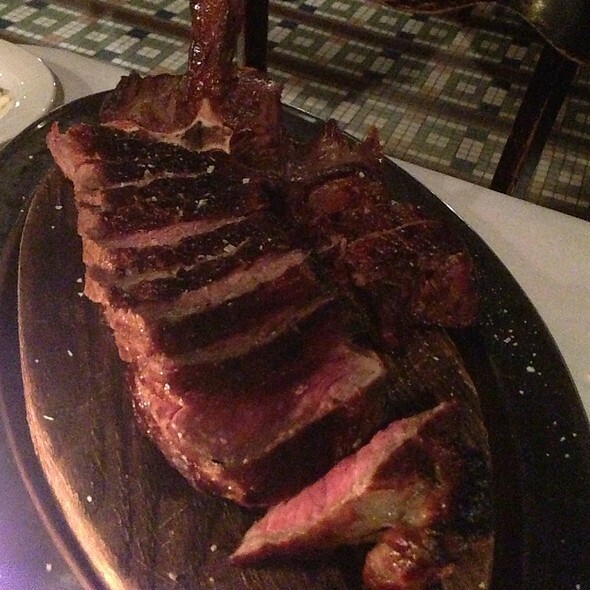 A true old New York steak house with huge portions of very expensive steaks. One of the oldest steak houses in the country. Great food, great service. Nice settings. Great food. Nice service. Wonderful old style New York steak house. Service was excellent. Be prepared. It's pricey. We went to Keens before a concert at MSG, and we couldn’t have been happier. Our waiter was John and he was Phenomenal!!!!! His knowledge was extensive and suggestions were on point! He was attentive, funny warm and made our experience extra special. The meal was fantastic. Our steak was seasoned and cooked PERFECTLY. Johns time management was perfect, we were never rushed and had plenty of time after our meal to make it to the Garden on time. 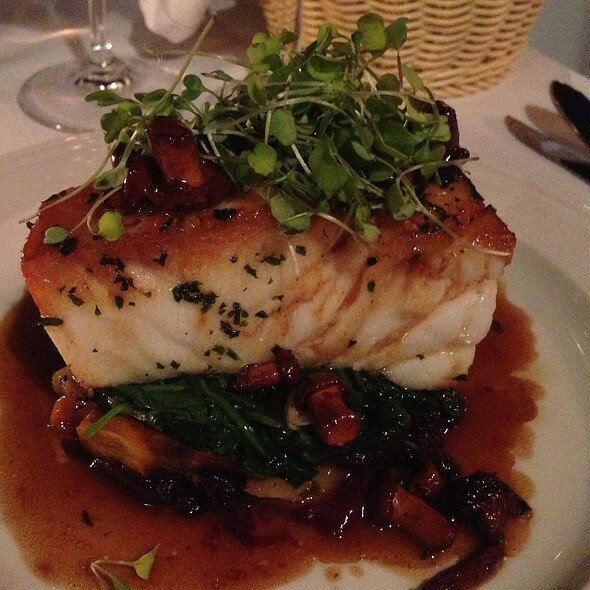 We will definitely be back, and recommend Keens to all who enjoy a wonderful meal. 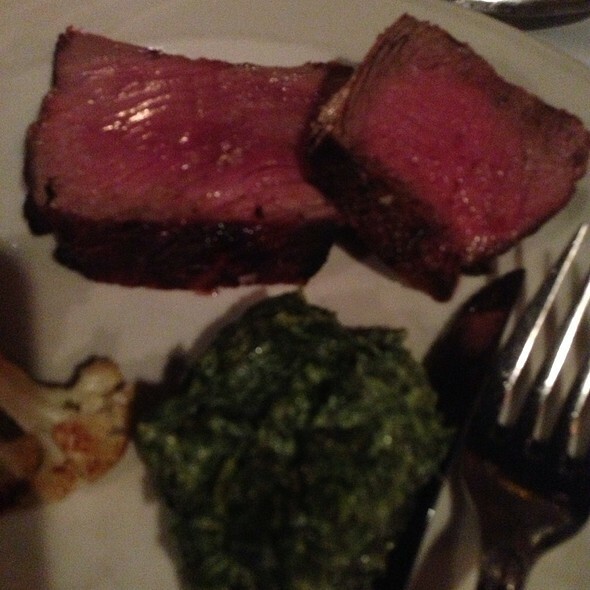 Excellent steak; my husband thoroughly enjoyed his meal. Have been here several times. The Porter House Steak was huge and outstanding. I had the mutton chop, it was even better than I anticipated, cooked to perfection and tender as could be. Felt a little rushed but kindly told the attentive waiter to “chill” and after that all was fine. It’s a great place to go in NYC and everyone needs to go there. Will continue to recommend this gem. 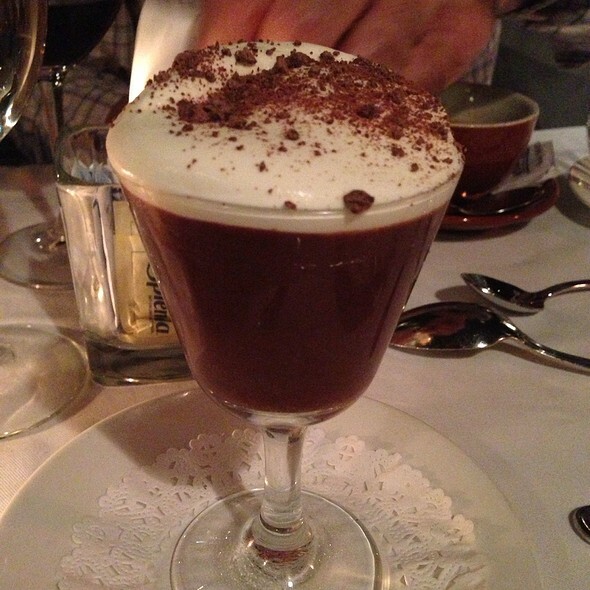 The portion of a main-course is enough for two sharing and the service is exceptionally good. Once again very good and enjoyable. Only wish you have a rewards club. Great lunch options. I go for the English cut prime rib; comes with green beans and a horseradish sauce. ($39) Try one of their fantastic desserts.